Spring Background With Blossom Brunch Of Pink Flowers. Royalty Free Cliparts, Vectors, And Stock Illustration. Image 52583964. 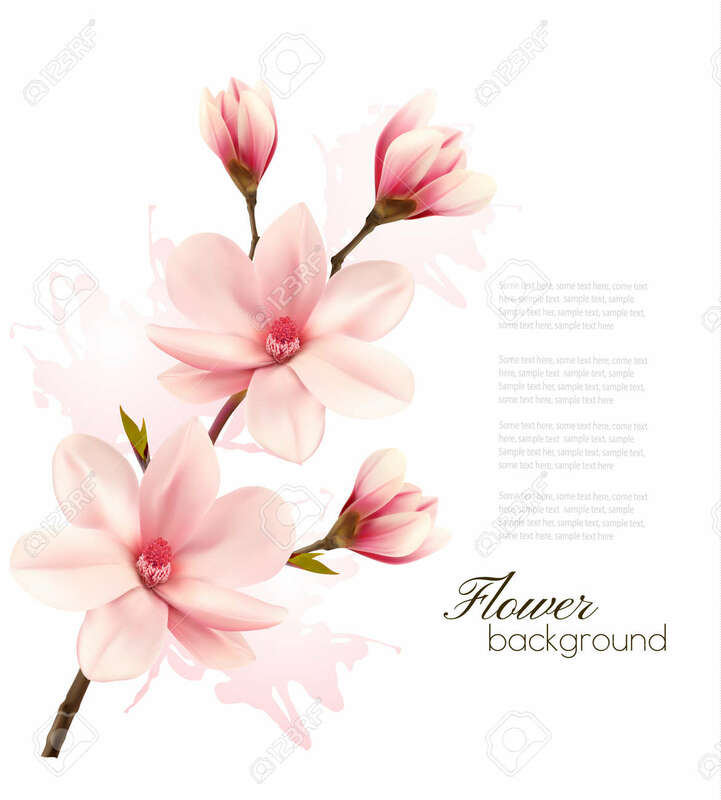 Vector - Spring background with blossom brunch of pink flowers. Spring background with blossom brunch of pink flowers.